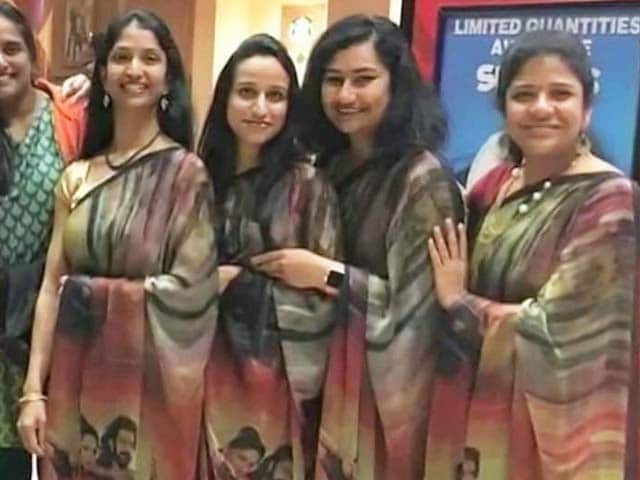 Baahubali: The Conclusion already made it a blockbuster event at the pre-release celebrations of the film at Hyderabad's Ramoji Film City on Sunday evening. And the question that has been asked so often cropped up again (quite obvious). Sathyaraj, the veteran actor who famously stars as Katappa in the historic drama, was welcomed on stage with a huge round of applause. 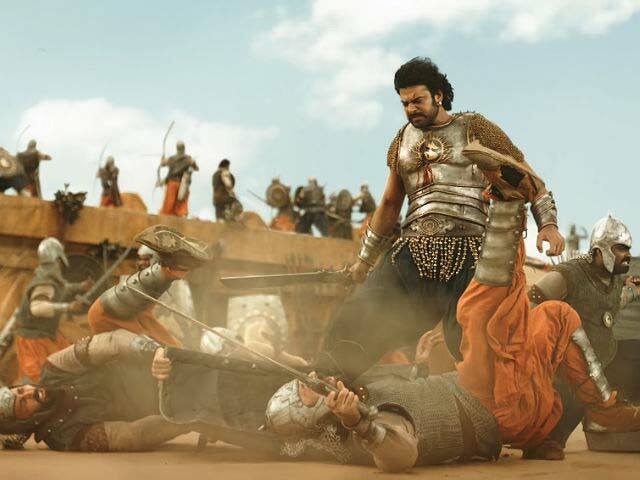 When he was asked the reason behind the climactic moment of the film, in which Katappa kills Amarendra Baahubali, the actor had a simple explanation for it. "Producer Shobu paid me very well to kill Prabhas. My director Rajamouli asked me to kill Baahubali, and I obliged. 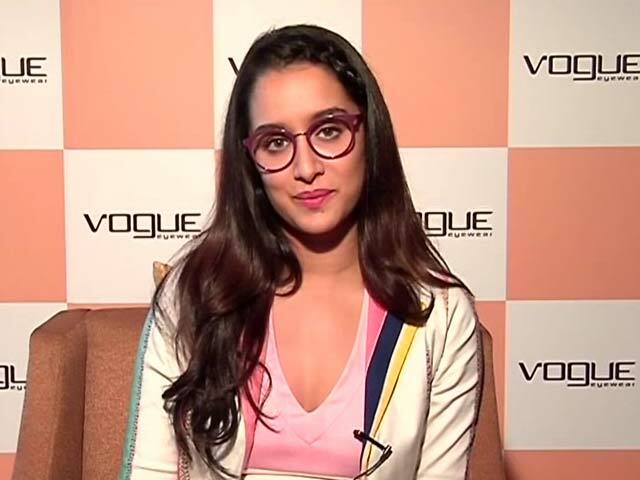 Why would I kill darling Prabhas otherwise?" 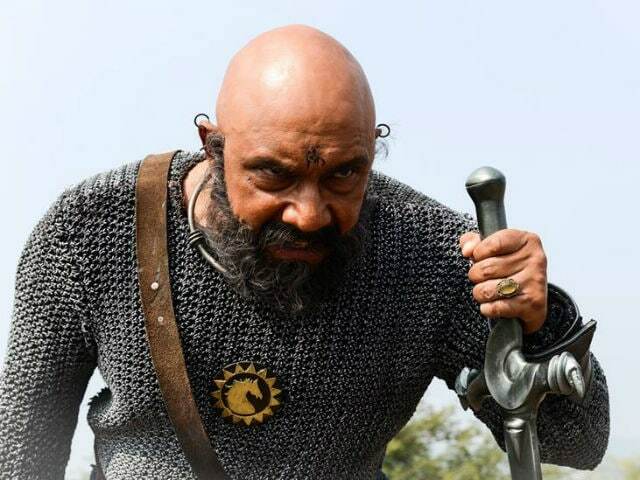 Sathyaraj said, leaving the audience in splits. Baahubali 2 is perhaps the most-awaited movie this year for it promises to unravel several mysteries. Hey, we are yet to know Katappa ne Baahubali ko kyun maara! The question was then reframed to enquire why Rajamouli wanted to have Baahubali slain in the film and Sathyaraj said, in this case, Rajamouli would be the best person to address the query. In Baahubali 2, Prabhas will represent both generations of Baahubali as son Mahendra and his father Amarendra and has underwent massive physical transformation for four years. Earlier in an interview with news agency PTI, Rajamouli had said that he is fond of being asked about the question. "We love it when anyone asks this question. I can't count the number of times we get asked this. It is exciting not just for me but for the entire team. We feel elated that we could break the barrier of region and language," Rajamouli had said. Sabu Cyril, National Award-winning Art Director revealed that the location, where the cliffhanging moment of the film has been shot, was constructed in 45 days. "It was team work on a mammoth scale, with over 200 people working night and day, in our department alone. Armed with walkie talkies and always in touch with the ground staff, Rajamouli and I worked from concept to reality to get the location ready for the shoot to begin, in record time," he told iflickz. Ahead of Baabubali taking over theatres, the makers have decided to screen Baahubali: The Beginning as a treat for fans. In case you miss that, here's a little backstory. The first part tracked the story of an abandoned and orphan named Shiva, who was later recognised as Mahendra Baahubali by Katappa. Mahendra is actually the son of Amarendra Baahubali, who was the emperor of Mahishmati once. Bhallala Deva, played by Rana Daggubati, had Amarendra Baahubali killed and Devasena imprisoned. Baahubali: The Conclusion reunited the ensemble cast comprising Rana Daggubati, Prabhas, Anushka Shetty, Tamannaah Bhatia, Ramya Krishnan, Sathyaraj and Nassar.  It will release across 6,500 screens on April 28.